In recent years fractional calculus has played an important role in various fields such as mechanics, electricity, chemistry, biology, economics, modeling, identification, control theory and signal processing. 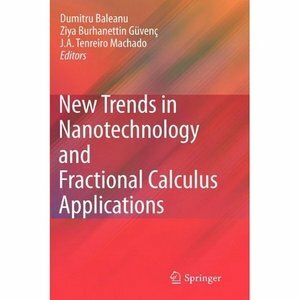 The scope of this book is to present the state of the art in the study of fractional systems and the application of fractional differentiation. Furthermore, the manufacture of nanowires is important for the design of nanosensors and the development of high-yield thin films is vital in procuring clean solar energy.